Plavec & Partners law firm continues a long tradition of advocacy and the legal profession, dating back to the mid-19th century in the family of Petr Plavec, senior partner of the firm. We provide legal advice in all areas of Czech Law, with particular focus on the areas of Corporate Law, business contractual relations, corporate governance, compliance, mergers and acquisitions, Labour Law, Intellectual Property, Tax Law, Real Estate, compensation for damages, dispute resolution and debt recovery. Plavec & Partners law firm continues a long tradition of advocacy and the legal profession, dating back to the mid-19th century in the family of Petr Plavec, senior partner of the firm. The first ancestor executing advocacy was probably JUDr. 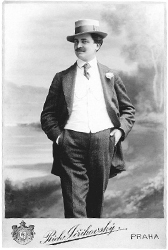 Karel Plavec (1878 – 1955), who has served as a renowned attorney at law in Prague. His nephew JUDr. Karel Plavec (1912 – 1987) was an attorney at law and a leader of legal aid bureau in Chrudim. His son JUDr. Tomáš Plavec (1951) functions as an attorney at law in Chrudim. Family Plavec is also related to JUDr. Karel Havelka‘s (1856 – 1930) family, an attorney at law in Chrudim and his son JUDr. Karel Havelka (1886 – 1963), a judge of the Supreme Administrative Court. Petr Plavec graduated from the Faculty of Law of Charles University in Prague. 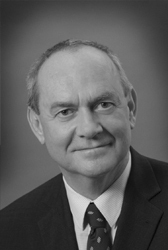 In his practice he focuses mainly on Commercial Law, Labour Law and Real Estate Law. 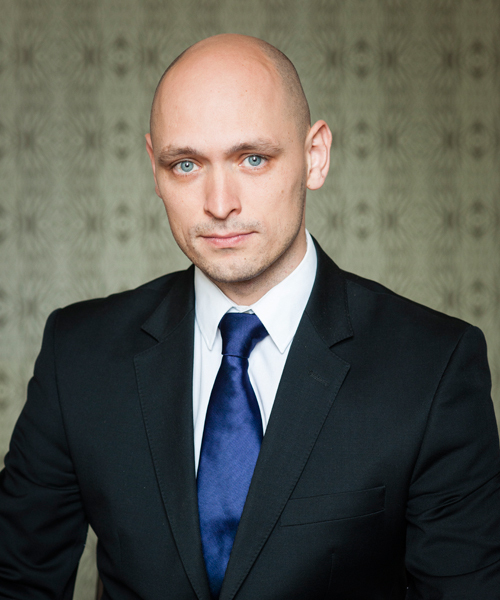 He acquired his extensive experience in providing legal services to both Czech and renowned foreign legal entities. As early as during his university studies, Petr Plavec grew to acquire his first experience in major transactions when working at the Zeiner, Golan, Nir & Partners international law office. In 2002 he joined the Czech branch office of the international WEIL, GOTSHAL & MANGES law office, which ranks among the most reputable law offices in the Czech Republic. Petr Plavec worked at WEIL, GOTSHAL & MANGES till 2005 and in early 2006 he co-founded Valášek & Plavec law office together with Mgr. 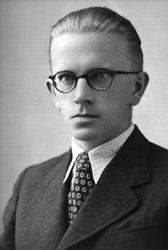 Zdeněk Valášek. Since 2011 he has been practicing advocacy at Plavec & Partners law office. As a member of WEIL, GOTSHAL & MANGES team, Petr Plavec participated in many projects with international impact, preparing and implementating privatisation projects of the most important state enterprises, mergers and multinational company acquisitions, bond emissions and the like. Petr Plavec dedicates his time to publication and lecturing activities. At present he regularly answers legal inquiries of Mladá Fronta DNES and Vltava Labe Press daily newspapers readers. In the past he issued articles in EKONOM and RELIANT magazines. In 2006, in collaboration with the Confederation of Industry of the Czech Republic he lectured for important Czech enterprises on the new legal regulations in the Labour Law related to the new Labour Code. Jan Urbánek graduated from the Faculty of Law of Charles University in Prague. In his legal practice he focuses mainly on Commercial Law, compensation of damages, law suits, intellectual property law (including software law), administration law and real estate law. 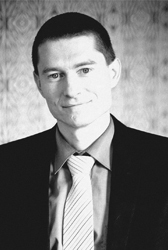 Following his graduation from the Faculty of Law in 2000, Jakub Urbánek started to work as an articled clerk at Jaroš-Fojtíková law office, where he remained till the end of 2008. At Jaroš-Fojtíková he held the position of real estate and intangibles department chief from 2003 and the position of law suits department chief from the late 2006. 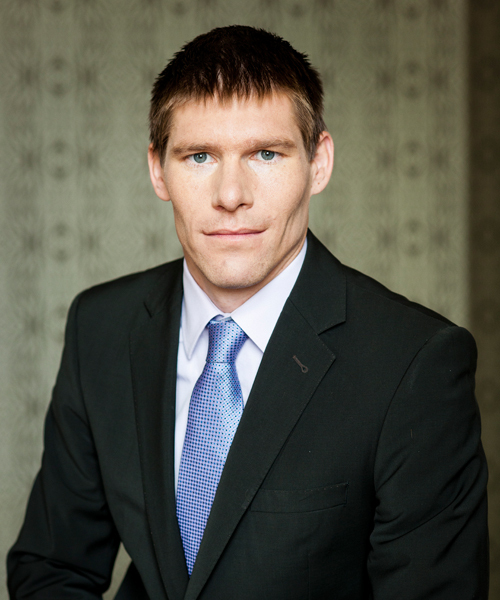 From 2008 he worked as an attorney at law at Valášek & Plavec law office and since 2011 at Plavec & Partners law office. Within his practice, he was engaged in a number of big investment projects – from important industrial enterprises acquisitions to providing legal background for national optic fibre network. In his attorney at law practice, Jan Veselý specializes in commercial law, corporate law and penal law. In the sphere of commercial and corporate laws he deals especially with securing business transactions, business company activities, relations of associates and shareholders to a company, and related moot agendas. 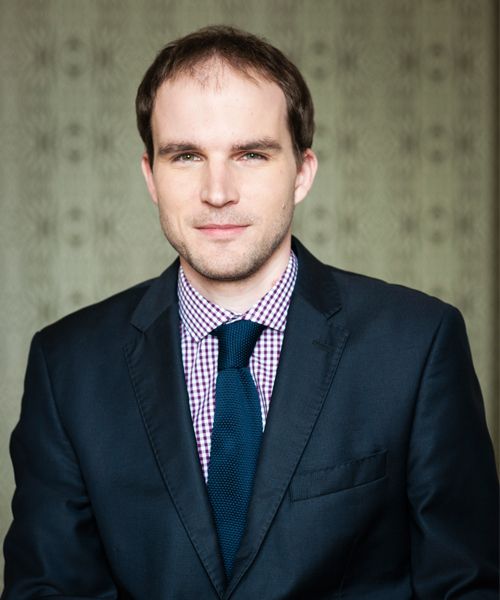 In penal law, Jan Veselý focuses mainly on the sphere related to entrepreneurial and economy activities and the sphere of criminal liability of legal entities. 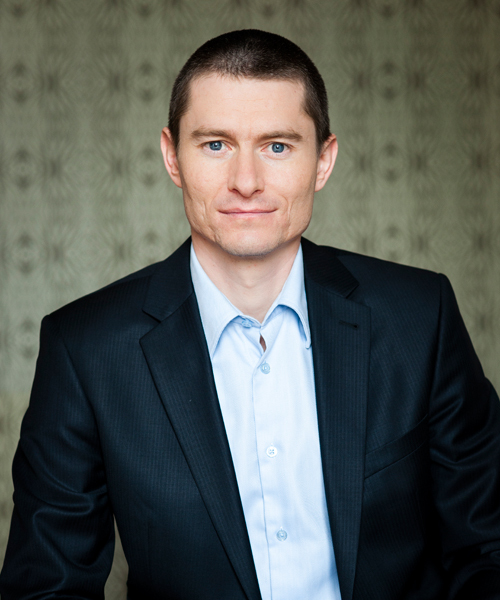 Jan Veselý started his legal practice at Valášek & Plavec law office, where he acquired experience especially in the field of real estate law and commercial law - from 2006 during his studies at the Faculty of Law. Following his studies he started to work as an articled clerk in the Valášek & Plavec law office and eventually at Plavec & Partners. 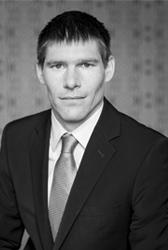 Since autumn 2013 he has been an attorney at law at Plavec & Partners´. Jan Plavec graduated from the Faculty of Law of Masaryk University in Brno. Following his studies he finished his commercial and real estate laws oriented articled clerk practice. Afterwards he worked as a company lawyer in ZVVZ. For this international mechanical engineering company he dealt mainly with contractual relations in industrial unit deliveries both in national and international business relations. From 2008 he worked abroad for a long time (Canada and Germany) and in 2015 he joined Plavec & Partners law office, where he took up the position of the regional branch office chief in Chrudim. In his practice, Jan Plavec focuses on commercial contracts creation and resulting relationships thereof as well as corporate and labour laws. Marek Kučera acquired his first experience in the sphere of legal services in the department of law in one of the leading Czech building companies. He focused mainly on commercial law, especially on business commitment relations, economic competition, and public tenders. He started to work at Plavec & Partners in May 2011, first as a legal assistant and following his graduation from the Faculty of Law of Masaryk University as an articled clerk from October 2011. Since March he has been working as an attorney at law. 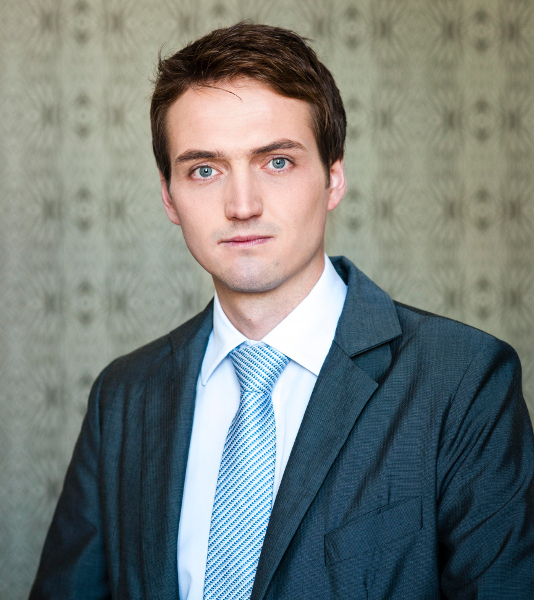 Marek Kučera focuses mainly on corporate law, law of contract, insolvency law, civil and labour laws. She graduated from the Faculty of Law of Charles University in Prague. At Plavec & Partners law office she specializes in corporate law, contractual relationships, and labour law. 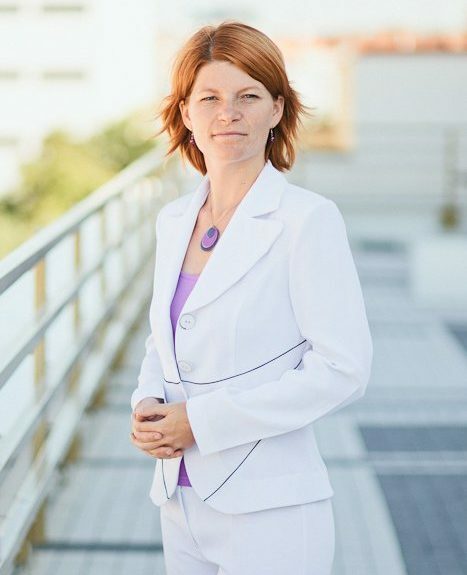 Tereza started her law practice at a medium-sized law office in Prague where she was mainly civil law and commercial contractual relationship law oriented. 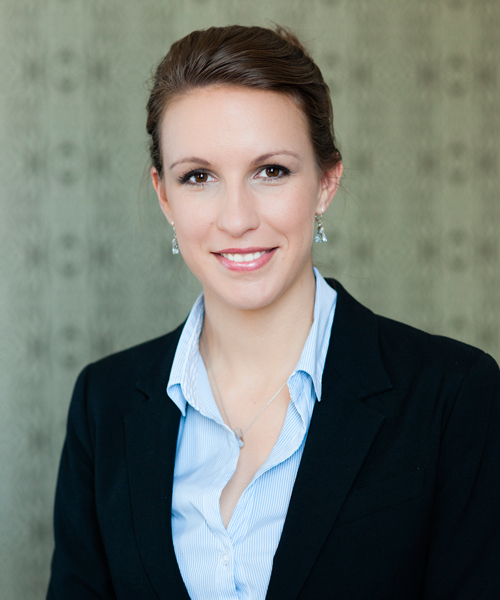 She joined the Plavec & Partners team in autumn of 2012 as an articled clerk. Since 2016 she has been working at the office as a permanently collaborating attorney at law. Štěpán Chejn graduated from the Faculty of Law of Charles University in Prague. 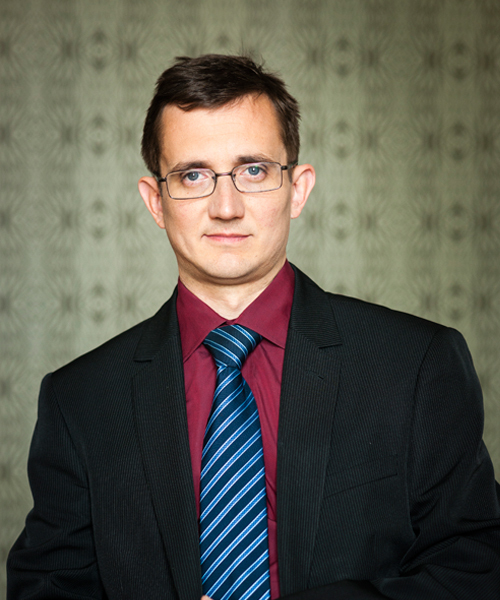 Štěpán Chejn started his law practice in a medium-sized law office in Prague dealing especially with civil and commercial contractual laws, insolvency law, corporate law and administration law including the municipal one. Within his previous practice, Štěpán dealt mainly with debt recovery, real estate law and administration law, including environmental law. He joined the team of Plavec & Partners attorneys at law in August 2014 as articled clerk.